Spell to Make Someone Agree - Andreika's Potent "Seal the Deal Spell"
Designed To Help You Get Exactly What You Want, When You Want! Are you involved with someone who is afraid to commit? Or perhaps you are trying to arrange a financial or business agreement that seems to be going nowhere. Andreika has created this spell to make someone agree with you, specifically, to bring closure – quickly and in your favor. You are in a relationship with someone you love, but he or she seems to have an eye on the door, and you are afraid they might call it quits. And you are growing increasingly frustrated and somewhat fearful because you know the two of you are meant for each other. Or perhaps you are trying to arrange a loan, or some sort of a business deal, and the other side keeps stalling and won’t give you an answer one way or the other. Or maybe you have a friend who is not giving you the time of day and you don’t know what happened. However, you would like to salvage the relationship and get closure on whatever the problem is. No matter what your situation, if you feel stymied and frozen in time, this powerful spell to make someone agree could provide the key to unlocking the problem and resolving it the best way for you! 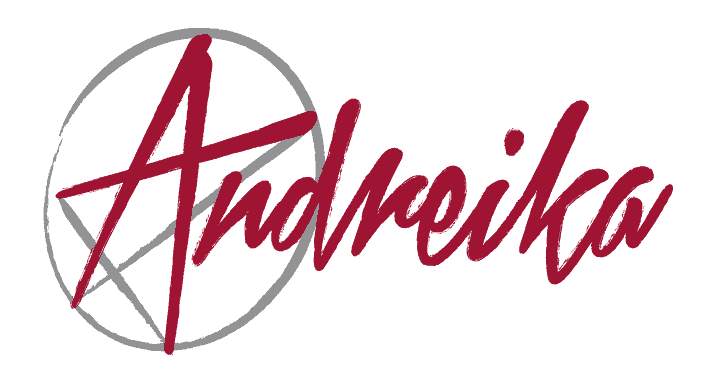 Andreika awaits word from you to bring you closure on this important moment in your life. You need Andreika on your side to Seal the Deal.